Charming hotels, good golf courses and fine restaurants. 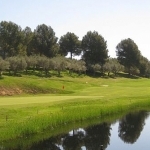 Close to Reus Airport and only an hour from Barcelona, the traditional Spanish coastal resort of Cambrils is a great choice for golfers looking something different to the more traditional Costa resorts. 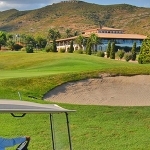 The resort is home to a number of charming hotels, spectacular golf courses and fine restaurants. 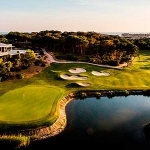 The more lively resort of Salou, with it’s many bars and night clubs, is only a mile up the coastline and lies close to the Lumine Golf Courses – Lakes, Hills and the nine-hole Ruins Course. 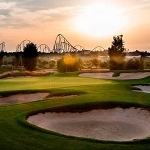 Seven nights, bed & breakfast, five rounds – £469pp.